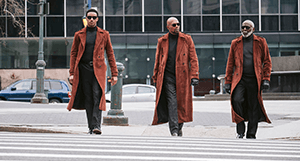 “Shaft” is the newest chapter in the film franchise featuring the coolest private eye on any New York City block. 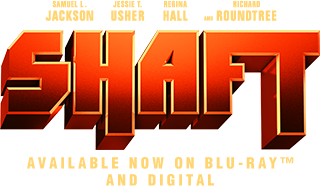 He may be a cyber security expert with a degree from MIT, but to uncover the truth behind his best friend’s untimely death, JJ—aka John Shaft Jr. (Usher)—will need an education only his dad can provide. 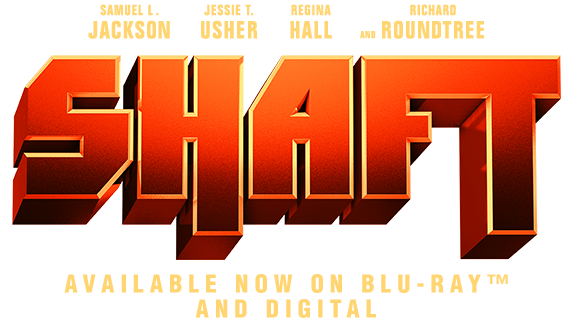 Absent throughout JJ’s youth, the legendary locked-and-loaded John Shaft (Jackson) agrees to help his progeny navigate Harlem’s heroin-infested underbelly. And while JJ’s own FBI analyst’s badge may clash with his dad’s trademark leather coat, there’s no denying family. 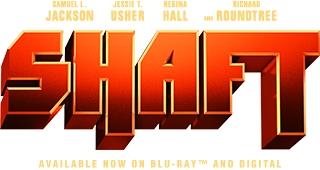 Besides, Shaft’s got an agenda of his own, and a score to settle that’s professional and personal.